The results, released on Friday, also reveal the Group rose one place to 26 in the Top 50 Project Managers, and retained 22nd place in the Top 50 Engineers list. 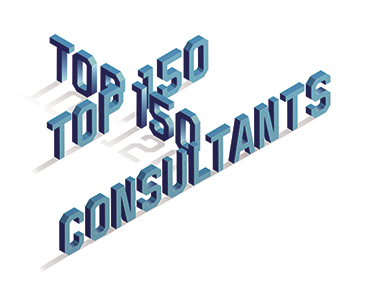 We ranked 25th in the Top 50 Quantity Surveyors and achieved 26th place for architecture. Building Magazine carries out the survey every year and firms are ranked according to total UK chartered staff, and for Quantity Surveyors, Architects, Engineers and Project Managers for chartered staff in each respective discipline. This year’s survey shows consultants grew their UK staff by 5%.